Thanks for stopping by. What a great thought! I will be making more mashed potatoes this Thanksgiving just for this recipe. Holy Potato Grub right here! WOW! I will take a big plate full of these bad boys! Thank you for sharing this awesome recipe! You should have seen my son and I devour these potatoes. You wouldn't have wanted to get a hand in the way that night. hehehe. We ARE potato hounds! I can always find something yummy to fix for my family on your site! Thanks! 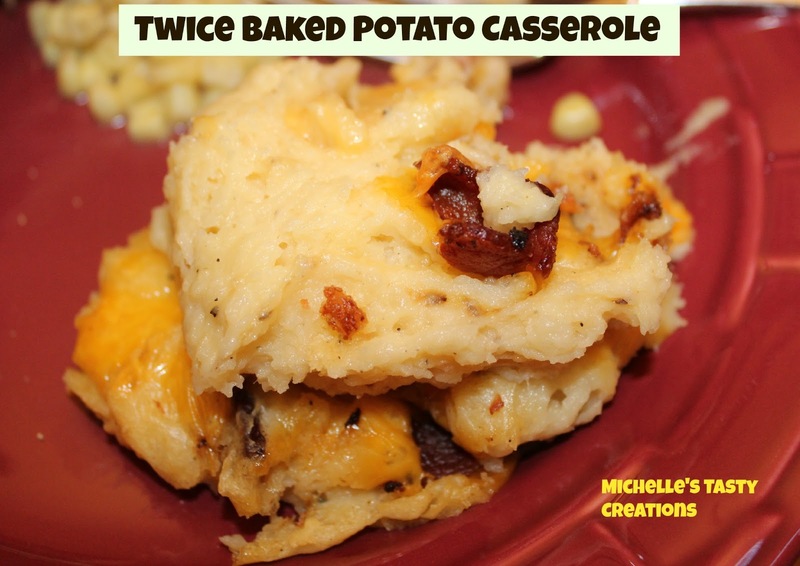 Love twice baked potatoes - these seem much easier with all the flavor! 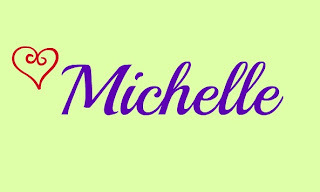 Drooling Michelle!!!! Looks and sounds amazing! I bet they are comforting! Thank you for all your comments on my recipe and for featuring me! You Rock! Twice baked potatoes are so yummy! I love that you created a casserole with those same flavors, but so much easier!! !